Rina Pearl Zakaj was 10 years old when WWII began. She passed through the concentration camp (Ukraine) and the Warsaw ghetto. After the war, she went on to Israel where she fought for it’s independence. 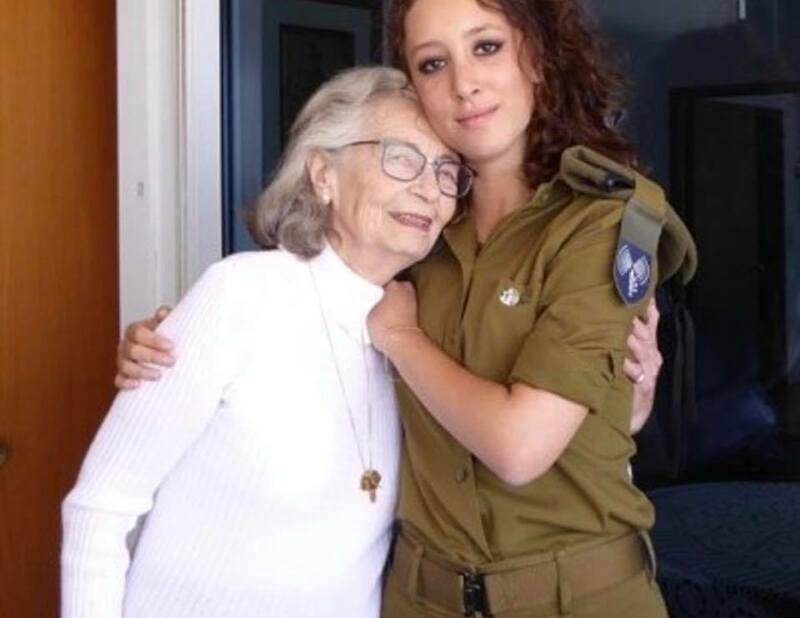 Today, 70 years after the Holocaust, Rina has three grandchildren that all serve in the Israel Defense Forces.